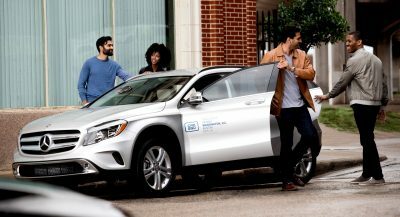 BMW has an extensive SUV lineup that includes the regular X1, X3, X5 and X7, and the sportier and more niche X2, X4 and X6. 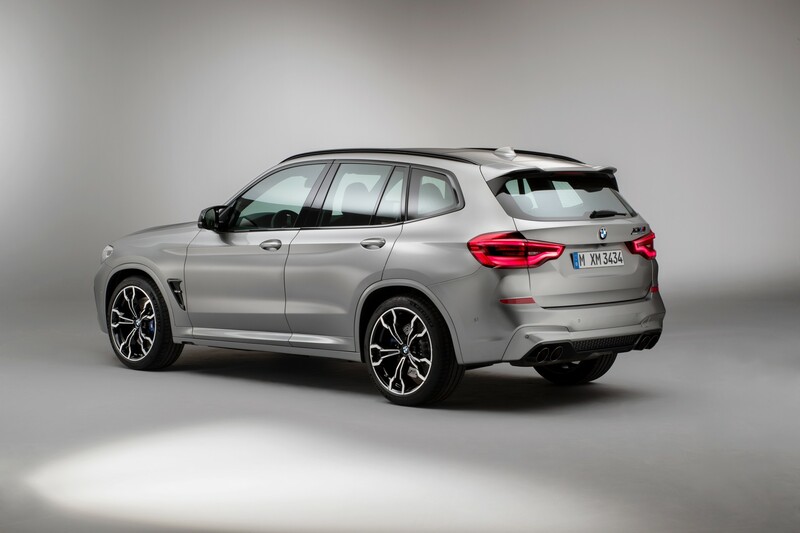 Most of these have been tuned by the company’s M Performance division, with the latest to join the fast club of super SUVs being the new X3 and X4. We’ll concentrate our attention on the X3 M that’s been subjected to some punishing treatment, all for the needs of a new commercial. 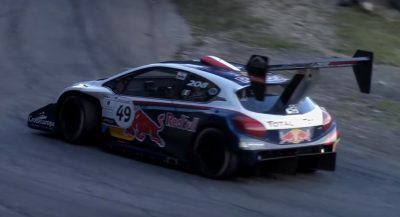 Launched by BMW’s German branch, the video portrays the premium compact SUV as a tail-happy, gravel lover that’s not afraid to get dirt and mud on that pretty body kit. Of course, the X3 M remains a performance model at heart, so the spot does its bests to showcase its prowess on the tarmac with powerslides and acceleration stunts that highlight the things that make it awesome. 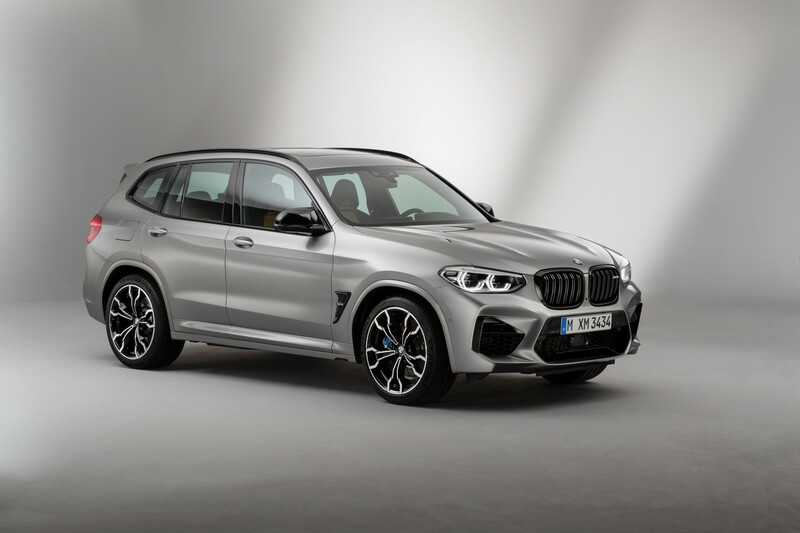 When BMW unveiled it earlier this year alongside its coupe sibling the X4 M, it said that both have the ability to cover the 0-60 mph (0-96 km/h) acceleration in just 4.1 seconds, before topping out at 174 mph (280 km/h). 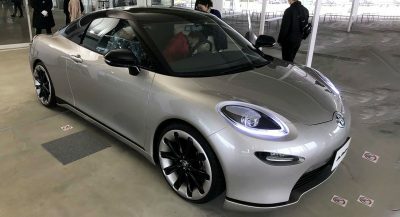 They’re powered by a new 3.0-liter twin-turbo six-cylinder engine that’s good for 473 hp (479 PS / 352 kW) and 442 lb-ft (598 Nm) of torque, matched to an eight-speed transmission. If anyone feels like the duo needs a bit more grunt, then they could opt for the Competition version, which brings 503 hp (510 PS / 375 kW) and shaves 0.1 seconds off the 0-60 mph (0-96 km/h) acceleration time. Top speed also goes up by 3 mph (5 km/h) to 177 mph (284 km/h) when ordering the optional M Driver’s Package. In the U.S., the X3 M has an MSRP of $70,896, whereas the X4 M will set buyers back for a minimum of $74,395. 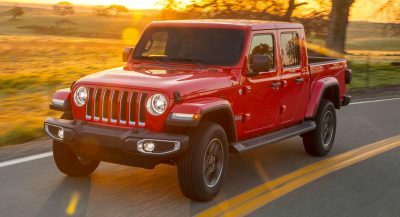 The Competition versions add a $7,000 premium for each of the two models. There’s more reasons not to like it. Because your heart is frozen. Funny how people don’t mind $70k starting price, hilarious maintenance costs, but mind $60k for a Tesla (Model Y) that’s quicker than this and costs literally peanuts to maintain compared to this. 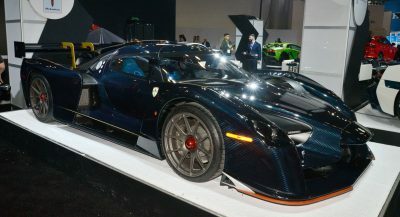 Well this is equipped like a luxury vehicle that costs $70k. Most people don’t want to make $60k for something that is based off of a vehicle that is meant to be $35k. One of the nicest coupes BMW makes! I like this alot. But, to get all nitpicky for a sec, I’d like to have seen some much nicer wheels and fender flares that ought to come on every BMW “M” car.